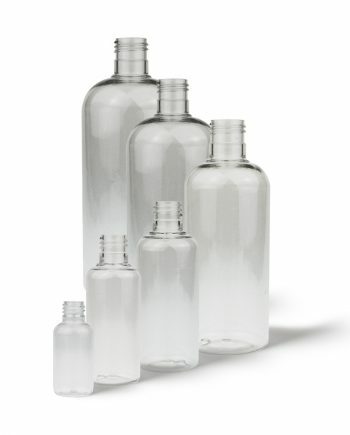 Raepak’s stock PET bottles are manufactured and audited with British Standards. 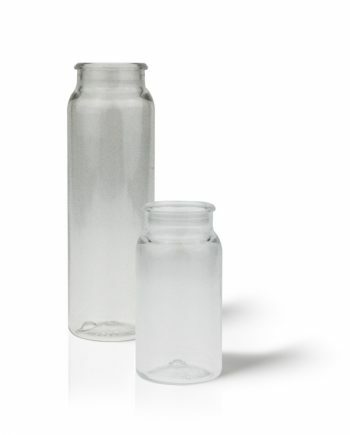 This guarantees quality and peace of mind on large or smaller orders. 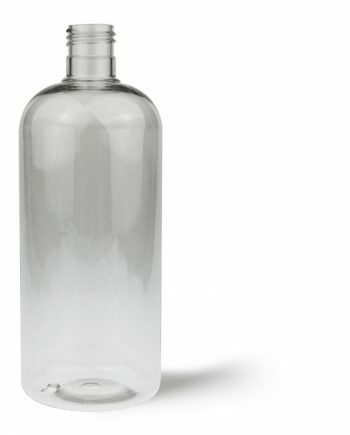 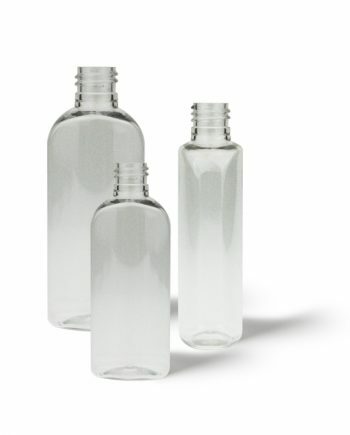 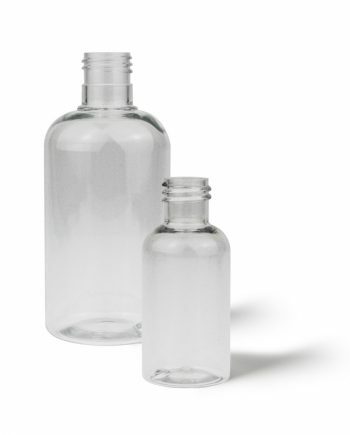 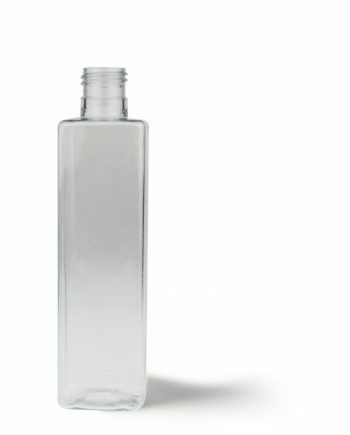 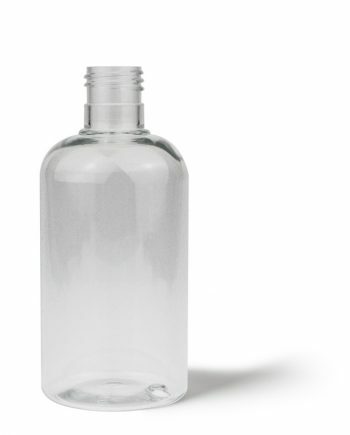 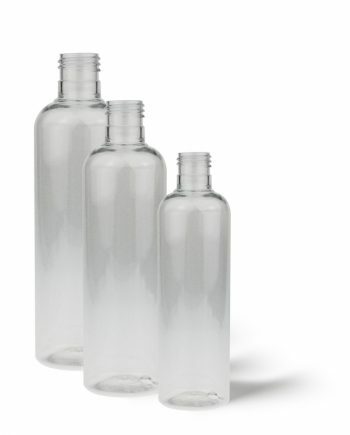 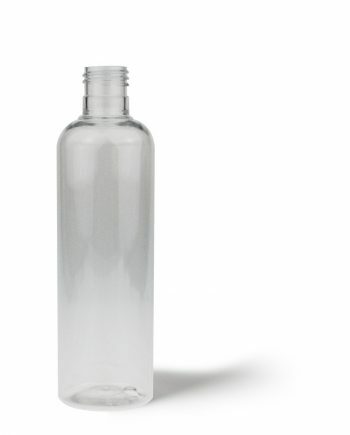 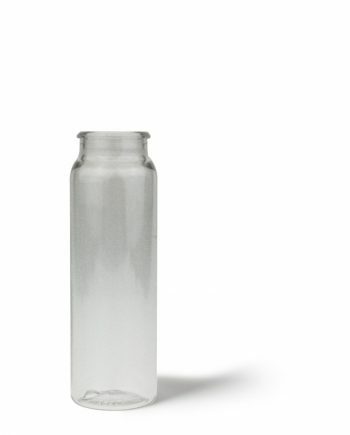 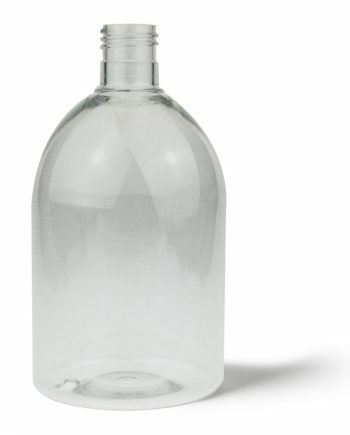 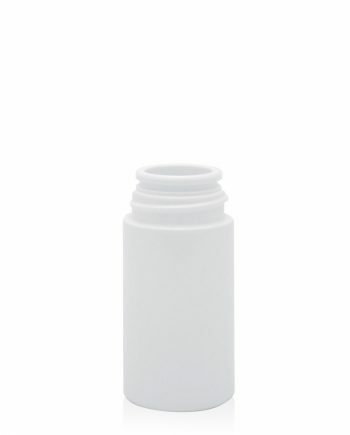 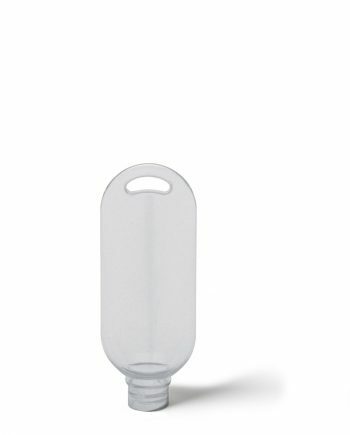 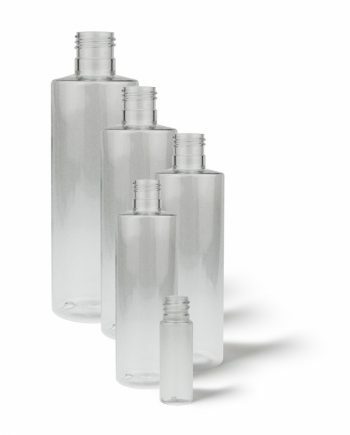 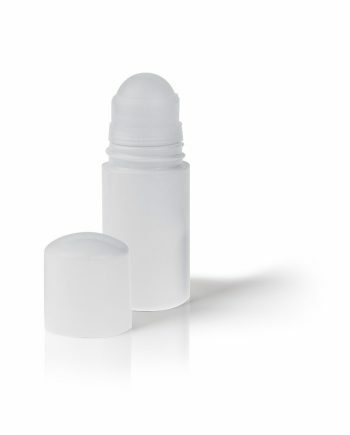 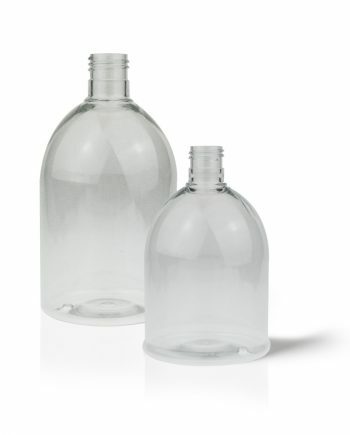 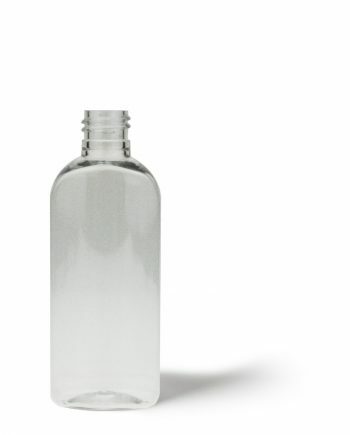 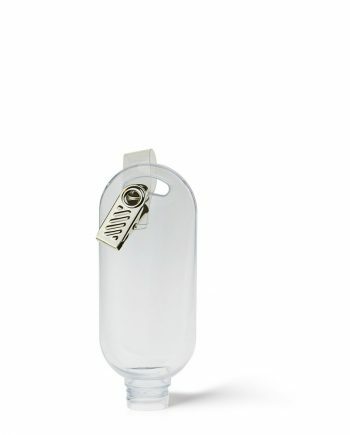 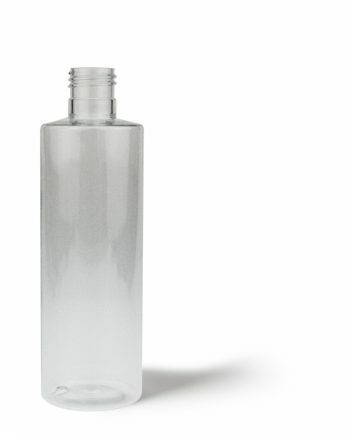 Our aim is to deliver premium PET bottles to you that work with your brand perfectly. 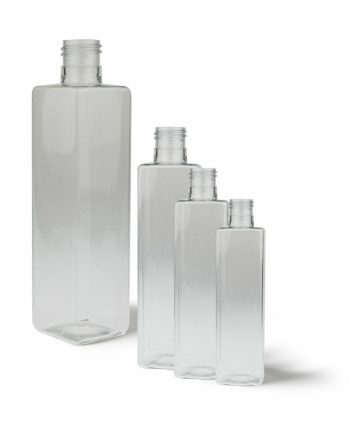 Our stock range can be dispatched within 24-48 hours.